In the days before her death, she suffered chest pains and shortness of breath and was told by staff at St James's Hospital, in Leeds, that she was anaemic and tired and was given a blood transfusion and told to rest. 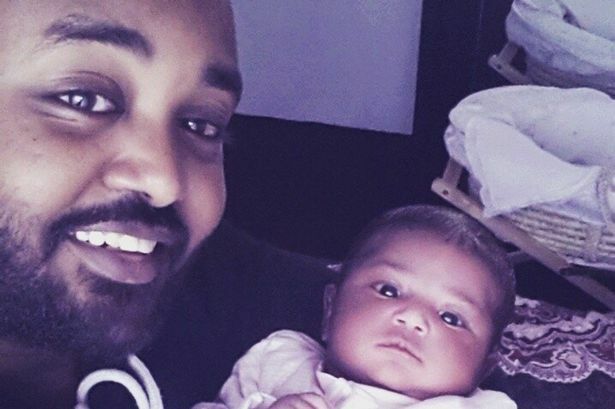 Leeds Teaching Hospitals NHS Trust has now apologised to Miss Romedan's family and said an investigation found the young mother may have survived if her mitral valve stenosis condition had been diagnosed and treated. 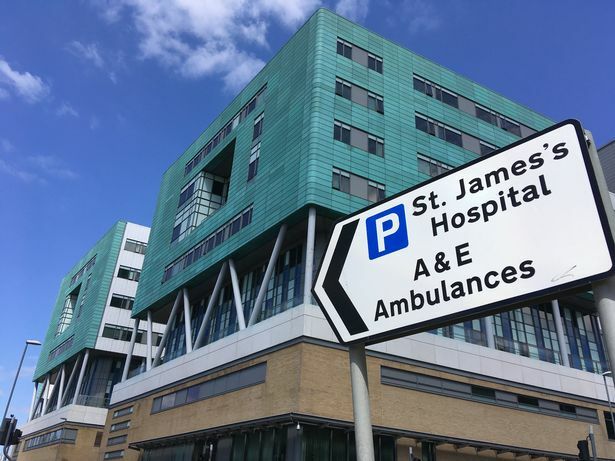 But less than a day after being sent home, Miss Romedan was taken back to St James's Hospital by ambulance suffering shortness of breath and was diagnosed with anaemia and given a blood transfusion. 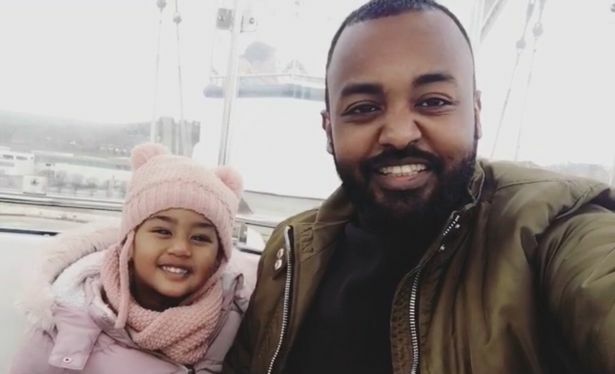 She was discharged the following day but her symptoms returned and the hospital's maternity assessment unit advised that she was probably just tired and told her to rest. He said: "I didn't want to believe it at first and I didn't, not until I saw her. I kissed her and told her I loved her and I promised to look after the daughter she had given to me". He said: "I know I have to live my life for my daughter. Saden is two and a half now and a strong, happy girl just like her mother. I have to be mum, dad, everything to her and give her all the chances we didn't get.